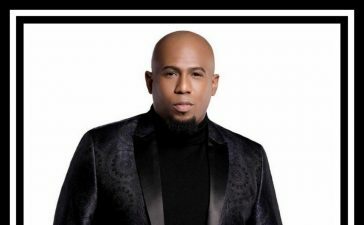 Phillip Carter is passionate about gospel music. 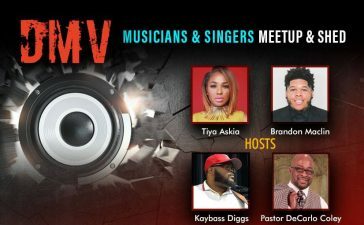 He’s also very passionate about the DMV gospel community and independent artists. 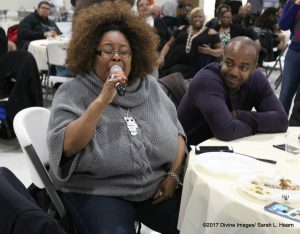 That passion shone through when the Stellar Award-winning artist and producer hosted the DMV Church Musicians and Singers Fellowship on Monday, January 23, at Southern Friendship Missionary Baptist Church in Temple Hills, MD. 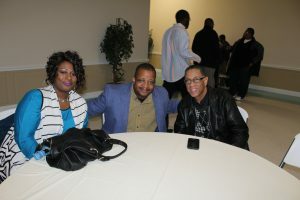 It was a gathering of many of the best and brightest in DMV gospel music. 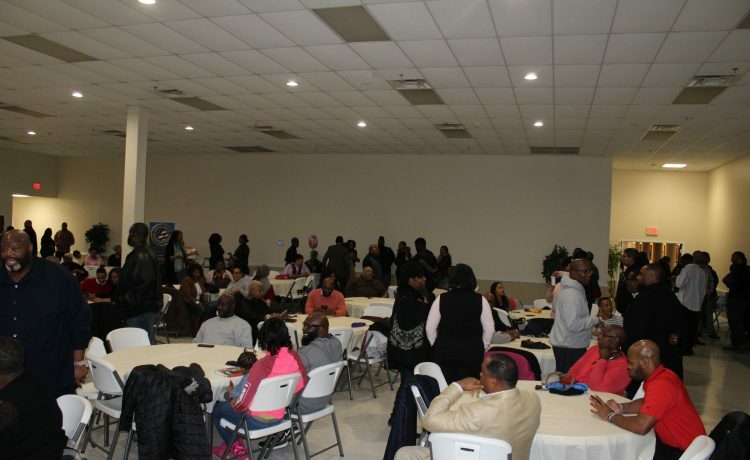 As the night progressed, the room was packed with more than 150 attendees, with some standing against the walls because all seats were filled. 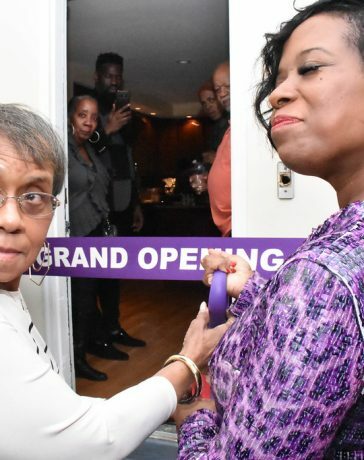 The Minister of Music at Southern Friendship, Jarvis Smith prepared the evening meal and several attendees, including Gavin Davis, happily volunteered as servers for what seemed like a never-ending line. 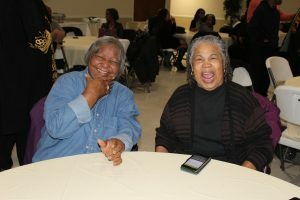 All around the room were sounds of laughter, hugs, handshakes and high-fives as some artist who had not seen each other for years, in some cases, basked in the opportunity to spend time with one another and catch up. 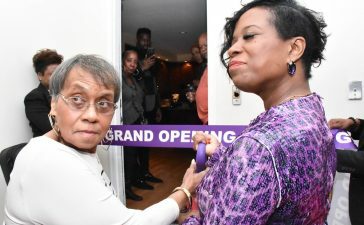 Looking around the room, there was the legendary Shirley Berkeley, a songwriter who is one of the pillars of the DMV gospel music community. Look a little further and one could see the McCoy brothers (Mike McCoy and Pastor Marvin McCoy). Dr. Emory Andrews of the famed Oxon Hill High School Choir walked in and was immediately greeted by several folks as he smiled brightly. Sometime during the evening Pastor Jeremiah Murphy showed up. And the list goes on and on as music from DMV artist was played in the background. This was definitely a fellowship of epic proportions! Carter did not just relegate the night to fellowship and networking. He also wanted musicians, singers and artists to be educated in those things that mattered most. Musician P.J. Morgan told the crowd “Everything you need as an artist is in this room.” He also told artists to fix their credit and said they should take advantage of the resources that were available in the back of the room. Morgan also challenged everyone in the room to live successfully off the stage. 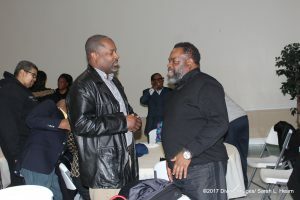 Pastor Marvin McCoy gave a sobering exhortation about the relationship between the musician and the pastor. He shared that is important to share the pastor’s vision and to do more than play, but instead get to know the pastor so there is a spirit of unity in ministering in music. He also cautioned that musicians should not try to supersede the pastor in order to play or sing what they choose. 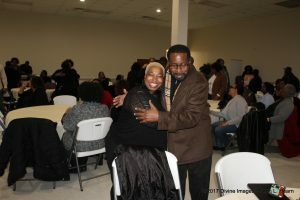 Additionally, he shared how, as minister of music at Greater Mount Calvary Holy Church, he also worked as a bookkeeper. 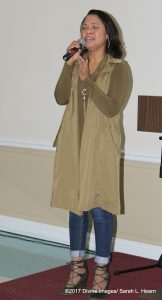 He advised the room to have multiple streams of income and to also have a spiritual covering and spiritual life. The room was not jubilant during the exhortation, perhaps many were pondering the importance of taking the golden nuggets of truth and how they may apply them. 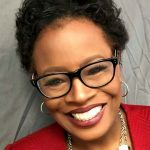 Elder Vikki Johnson surveyed the crowd regarding their knowledge of insurance and provided insight on how insurance can also serve as an investment. 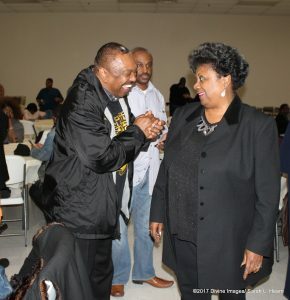 There was also a representative who discussed credit scores, how to maintain good credits, what FICO scores mean and the pitfalls of department store cards. She was also available in the back to provide additional resources. 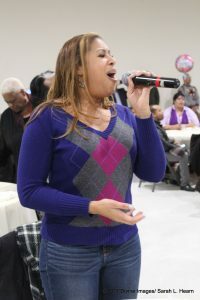 New artist Summer Pearson performed and was well received. 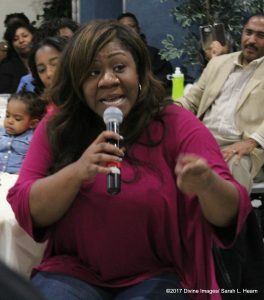 Earlier in the evening there was a mic-toss on “Even Me” that included Ronnette Harrison and Andrea Dumas. There was a touching moment when Pastor McCoy took to the piano as the names of those who departed this life in 2016 were called by friends and loved ones. As the evening came to a close, Phillip Carter gave a very appropriate reminder to attendees about the use of social media. He advised that they should think first before making posts that could paint them in a bad light and impact their career. 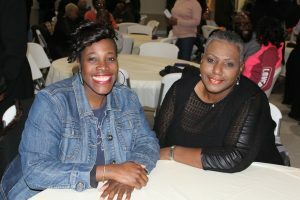 The DMV Church Musicians and Singers Fellowship turned out to be a hallmark event and one that’s certainly worth repeating. The comraderie displayed in the room was evidence of the need and hunger for fellowship. Well done, Phillip Carter, well done! Phillip Carter is also riding high on the wave of his latest album production. Maranatha! Music: Top 25 Praise Songs, 2017 Edition has been No. 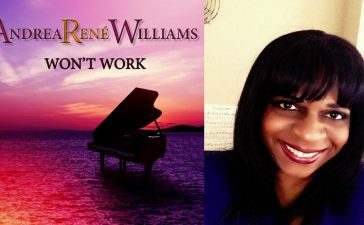 1 on Billboard’s Top Christian Chart for two consecutive weeks. For more about Phillip Carter, click here.